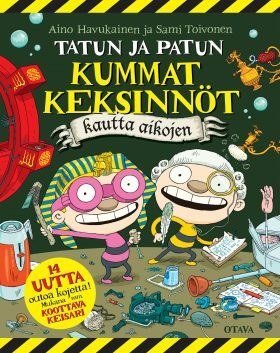 Tatu and Patu come up with all kinds of original ideas that would have delighted people from the past. A machine for mummifying ancient Egyptians or a mammoth-tooth communication system! Plus: Tatu and Patu design a school uniform for the future.